design, readable font, high quality logo and most importantly a clear, crisp photo. Using a camera that is designed to work with Photo ID badging is crucial. Digital cameras take great photos but most are very high resolution and are set up to take large images. 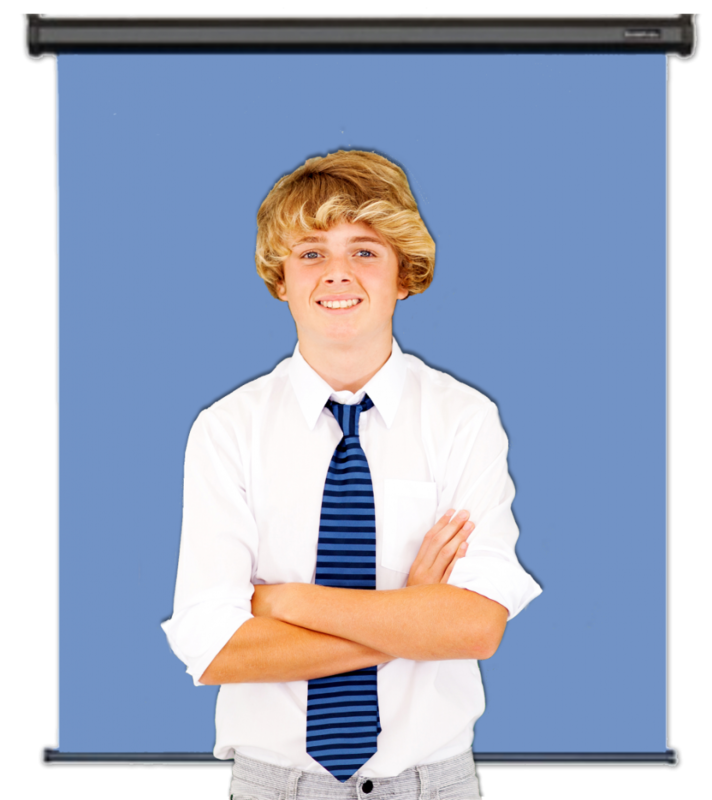 Typically, a photo ID photo is no larger than 2″ x 2″. Digital camera saves photos in their own naming scheme – typically an alpha-numeric name that does help you determine who the image if of. The you have to import that photo into the software, rename it and save it. With our line of Integrated cameras that image download happens instantly, and full cropping and color correction features are enabled. Point, Click, Save – fast and easy. An integrated flash helps flood the area with clean light and highlights the subject’s features, along with reducing red-eye. Backgrounds are very important. Using one that is a Chroma-Key blue seems to bring out the best life-like features and present skin-tones more realistically. When quality and speed are important to your photo ID system, look no further than the BadgePass Zoom Identity Camera. The integrated flash allows for consistent lighting for every subject and in every room, allowing each picture to come out its very best every time you print a badge. 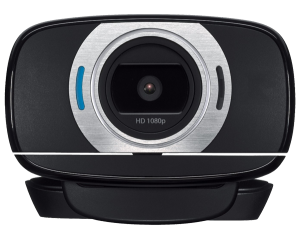 our highest quality camera to date. Unlike other solutions that use lower quality CMOS sensors and lower grade optics, the Zoom uses only high grade CCD sensors with the finest optics available to produce the sharpest and clearest images available. Our new white balance option provides the highest color accuracy available in today’s market. The unique flash technology offers consistent high quality results that can be fine tuned to a degree not available in comparable units. The newly configured optics allow for portrait mode captures that match photo-id aspect ratios on most card designs for improved results. All Microsoft Windows operating systems are supported. 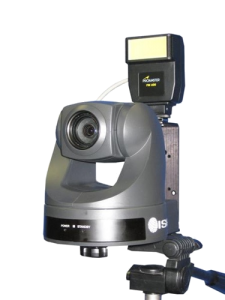 The Diamond PTZ Plus System is simply the most advanced image acquisition solution for Photo ID applications available. A simple double click will center an image in under a second. Unlike other auto cropping systems the results are viewable immediately on your computer screen. This feature is invaluable for law enforcement applications when documenting scars and tattoos. 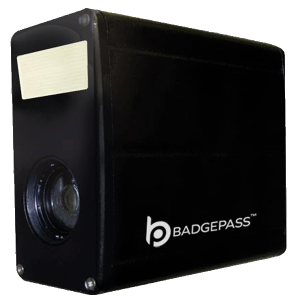 The BadgePass Web Camera offers a fast and easy way to capture and enroll user images into your system. With automatic focus adjustment and a high speed USB interface, this little camera will make capturing photos in BadgePass Visitor Manager or Identity Manager a breeze! 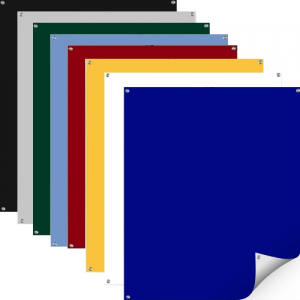 We offer a variety of different colors and sizes to meet your needs. Most of our backdrops are reversable to offer white as an optional color. Backdrops can be on a tripod, a pull down version, or ones with grommets to attach to the wall.